Highway Tractor Spares (Dandenong) recently purchased a ASC ex Fleet ASC Mach 3sweeper for their Dandenong facility. 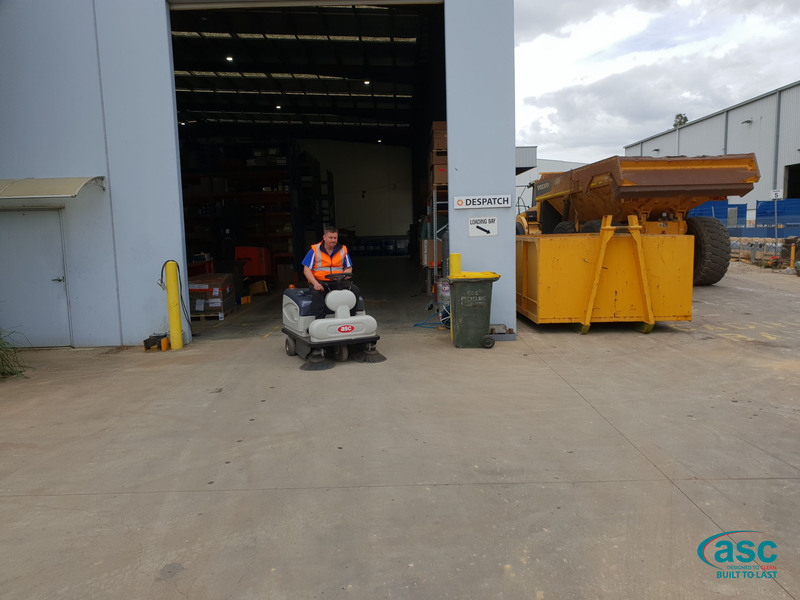 The machines is used to sweep the huge yard apron as well as the warehouse and parts area. The purchase of the ASC Mach 3 has meant that the facility can be kept clean year round and eliminates the issue of airborne dust. Highway Tractor Spares (HTS) specialises in the sale & dismantling of heavy construction equipment, as well as the sale of high quality aftermarket Volvo replacement parts. 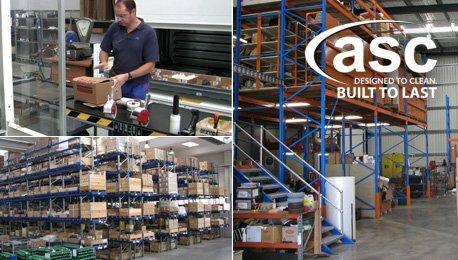 It is a large facility that took advantage of investing in a pre-loved ASC Mach 3 sweeper. Ken Pepyat (ASC Victoria Manager) recently commissioned the machine.